We recognise each golf club has a unique identity and niche market. Our design team collaborate and work closely with each club to ensure we highlight and promote your clubs various strengths. From initial design phase through to launch of the website and ongoing support thereafter, we've got you covered. 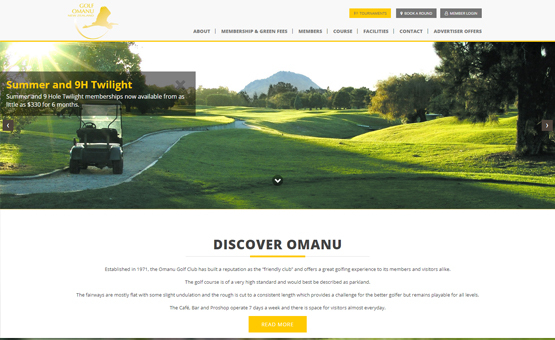 Our creative design team will work closely with the club to produce a fresh club website design that is mobile-friendly to look great on any PC or device. 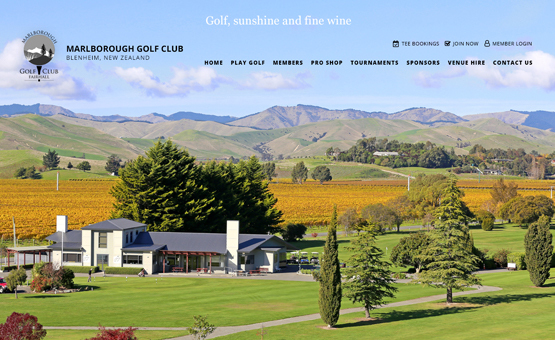 Your site is more than an online marketing brochure for visitors and potential future members. We often refer to your site as a system, because of the layers of integration helping reduce double entry and admin overhead. 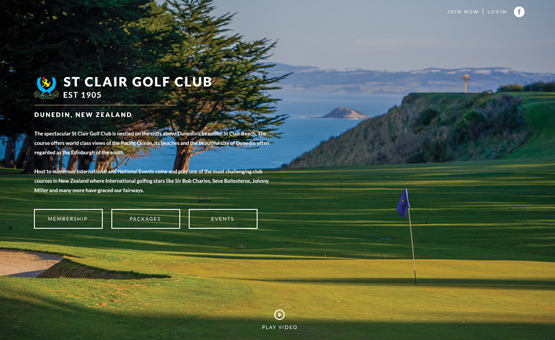 Members can make their own tee bookings within your own website. 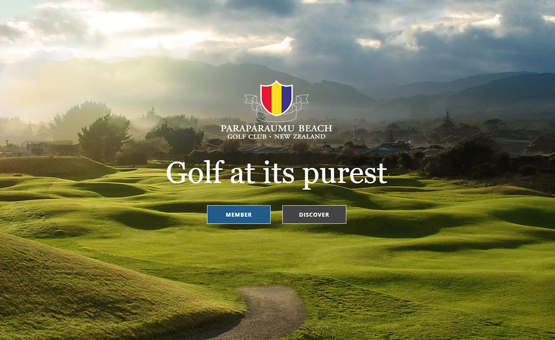 Promote your club to visitors with our secure online integrated payment gateway, using our fully integrated green fee system. Real-time leaderboards, results, and final prize allocations for your competitions are published automatically. Know what is popular on your website by taking advantage of the collection and analysis of data, with our analytics package reporting web usage. Optimise your website with our Search Engine Optimisation features. Replace printed handbooks which are out of date immediately once printed with our secure online Member Directory. 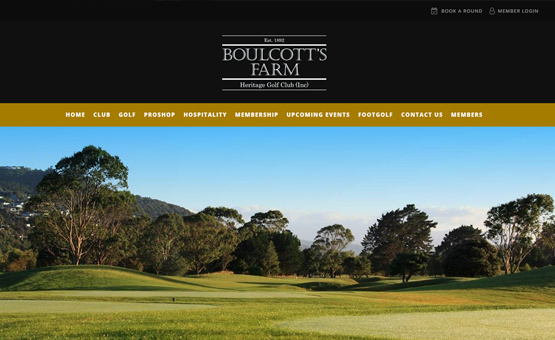 Always up to date, members can list their businesses and contact information, or invite a friend for a round of golf. Let the membership database maintain itself. Members can update their own contact details helping you to keep your data current. Members can view their spend history and account balance for total visibility. Convert prospects into members with our easy to use membership form. 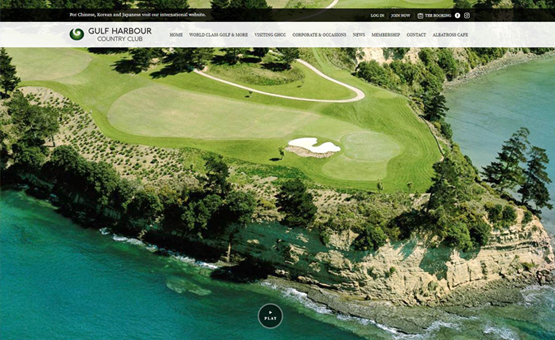 Lead generations for potential customers are now fully integrated into DotGolf.